@LeandroStanger I’m not able to reproduce any problems with Google Chrome. Looking at your log, I see /sysroot/home/leandrostanger/.local/share/eos-third-party-apps/google-chrome/opt/google/chrome/chrome, which is from an older mechanism of installing Chrome before we enabled a flatpak that can be installed via the app center. That old mechanism is no longer supported. Please uninstall that version as described on https://community.endlessos.com/t/now-you-can-install-google-chrome-on-endless-3/643/5, and use the version that is installed from the app center. (I see that you have the latest flatpak version of Chrome installed, so you should be able to just use it.) Please let me know if you continue to have any problems after that. @LeandroStanger Version 55 is really old! It is no longer supported. The version that is currently available in the app center is the latest from Google – version 61. Then go into the app center and install/add that version of Chrome to your desktop (if not already there), and you should be all set. That’s better! Let me know if you have any further problems with Chrome now that you are running the latest version. 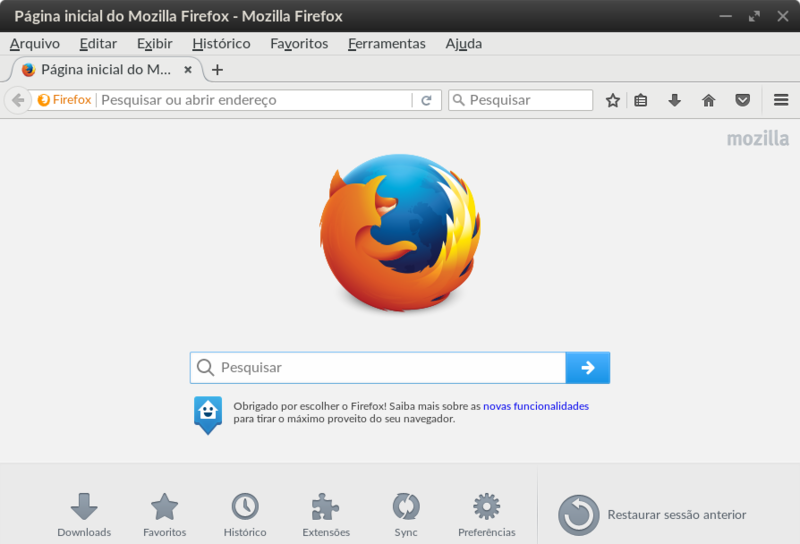 @LeandroStanger In your log, I see lots of errors from Firefox extensions. I’d recommend disabling all your extensions in Firefox, and see if that helps. If it does fix the performance, you can turn them back on one at a time until you find which one is causing the problem. In your log, I see lots of errors from Firefox extensions. That said, I see we are a bit behind on the ESR version, and I’ll look into updating from 52.0 to 52.4. How to pin apps from Chrome Web Store on the desktop? @LeandroStanger Chrome web apps on the desktop are not supported yet. See discussion on https://community.endlessos.com/t/chromium-and-chrome-usage-together/1596.